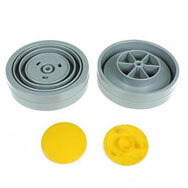 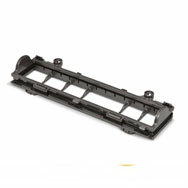 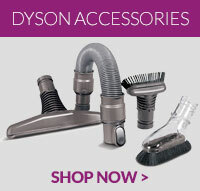 Looking for spare parts for your Dyson DC40? 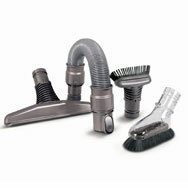 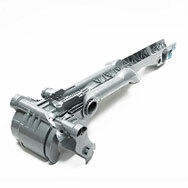 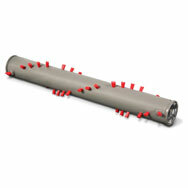 You are in the right place because 4YourDyson has quality replacement parts at great low value prices. 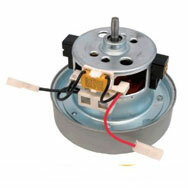 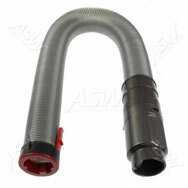 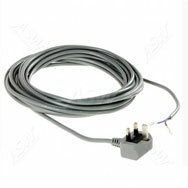 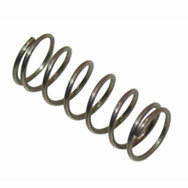 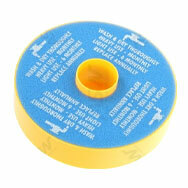 We stock a broad selection of DC40 parts, filters, hoses and many other vacuum cleaner spares. 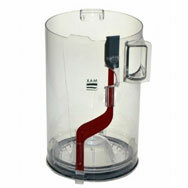 The DC40 uses patented Radial Root Cyclone technology to maximise suction power and capture more dust than other cyclones on the market. 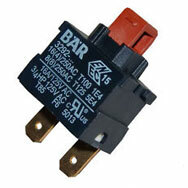 Even the most reliable of appliances can sometimes develop faults but often these can be fixed easily with the correct spares found here.